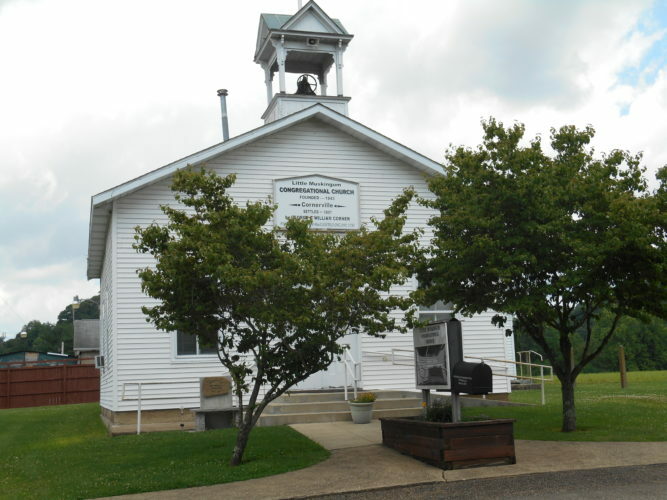 Belpre Heights United Methodist Church will be holding its spring indoor yard sale at the church, located at 720 Clement Ave., Belpre. Time and dates are from 4 to 7 p.m. April 26, 9 a.m. to 4 p.m. April 27, and 9 a.m. to 1 p.m. April 28. There will be no early sales. Mount Hermon Church will be having a special song service with J.R. Mayle, of Parsons, W.Va., at 2 p.m. Sunday, April 29. Everyone is welcome. The church is located on Ohio 550 at Amesville, three miles from Bartlett. The Gilman United Methodist Women will host a chicken pie dinner on Friday, April 27, from 5 to 6:30 p.m. in the church fellowship hall. The menu includes chicken pie served with mashed potatoes, green beans, cole slaw, dessert and beverages. Cost is $8 adults and $4 for children under 12. Monies raised will go toward the United Methodist Women’s many community and foreign mission projects. The church is located at 312 Gilman Ave. on Marietta’s west side. An Anniversary Sunday will be at 11 a.m. April 29 at Faith United Methodist Church, located at 503 Seventh St. in Marietta. Entertainment will be by Heather Freeman, Dale and Marlene Lauderman and Jodan Weber. A potluck lunch will follow.